Bob Zany is appearing on Showtime this Wednesday (October 23, 2013) at 7:00 pm central (8:00 ET). Set your DVR’s while watching the World Series and enjoy it afterwards. 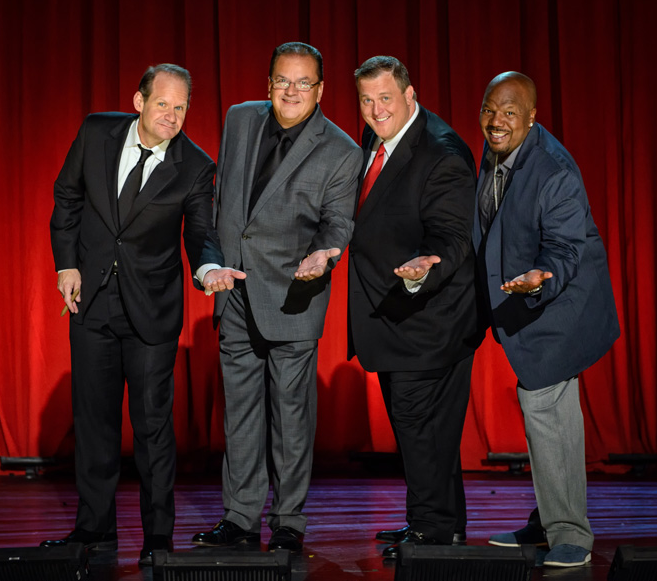 Billy Gardell (‘Mike & Molly’) presents Don Learned, Bob Zany and Earthquake – three hilarious stand-up veterans who have polished their routines on the road night after night, earning the right to be called Road Dogs. Taped live at the Bonkerz Comedy Club at the Plaza Hotel in Las Vegas.